Why Are There Fireworks In The Messages App On My iPhone? You are at:Home»iPhone»Messages»Why Are There Fireworks In The Messages App On My iPhone? You open up a message on your iPhone and fireworks explode across the screen. Wait, what? In this article, I’ll show you why there are fireworks in the Messages app on your iPhone and how to send a message with Fireworks on your iPhone, iPad, or iPod. Apple’s latest software update features a major overhaul of the Messages app, and one of the biggest additions is the ability to send iMessages with effects. When you see Fireworks in the Messages app, you received a message who sent it with the Fireworks effect. 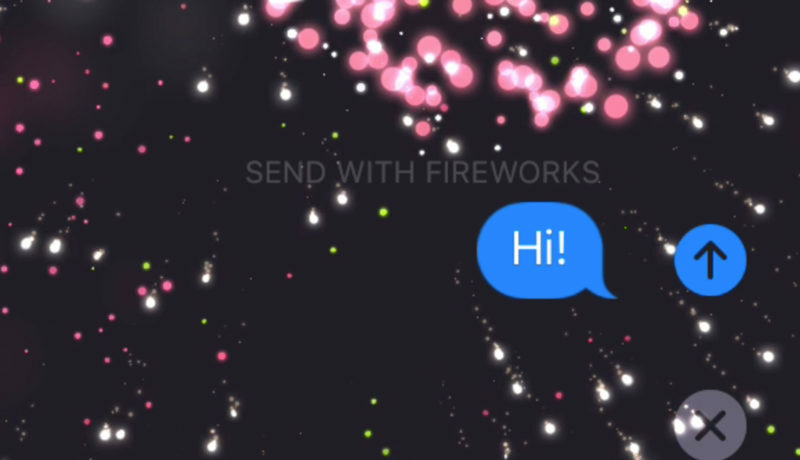 How Do I Send Fireworks In The Messages App On My iPhone? Open the Messages app on your iPhone and type your message. Press and hold the blue send arrow until the Send with effects menu appears. Tap Screen under Send with effect at the top of the screen. Use your finger to swipe from right to left on the screen until the Fireworks effect appears. Tap the blue send arrow on the right side of your message to send an iMessage with Fireworks. 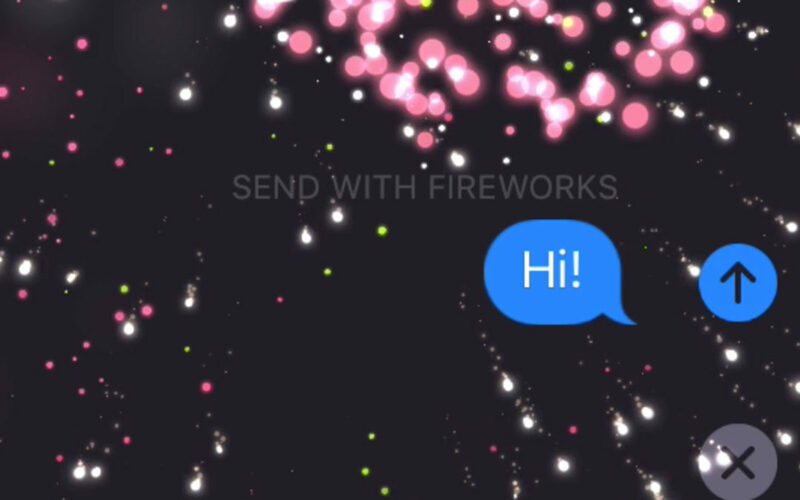 Now that you’re sending Fireworks in the Messages app on your iPhone, you can send every message with a bang! Thanks for reading, and if you have any other questions, feel free to leave a comment below. Previous ArticleHow Do I Send Disappearing Messages On My iPhone? Invisible Ink! Next Article Why Are There Lasers In The Messages App On My iPhone? I'm Mike Asterino and I am a Project Manager at Payette Forward Inc, an iPhone expert, and a lacrosse coach.